Switching to a lighter topic….today’s post, which is an outfit of the day. It’s super simple that I ended up putting together last minute and ended up loving the mix of army green with the floral print. This darker green color has been my favorite color to wear lately. If I go out shopping I seem to gravitate toward that color. It’s just one of those perfect neutrals that I think pair great with soft patterns or even lighter pink shades. Details of this look are all listed below with some similar floral tanks tops, ranging from $7.49 to $35.00. 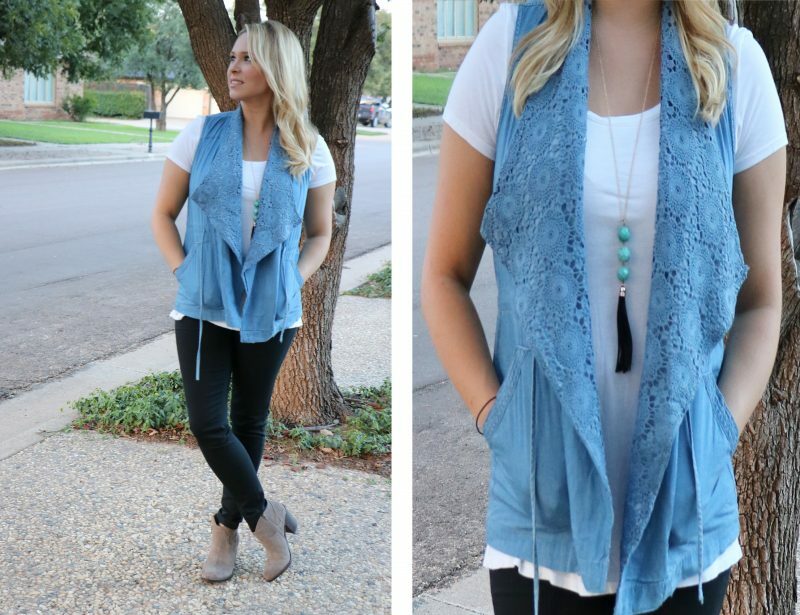 All affordable and great for layering in the summer and transitioning into the fall season.